The communities of the Gairloch area in the townships around the Loch are set to get the much needed repair work done on the Community Hall thanks to a £60,000 grant from WREN. 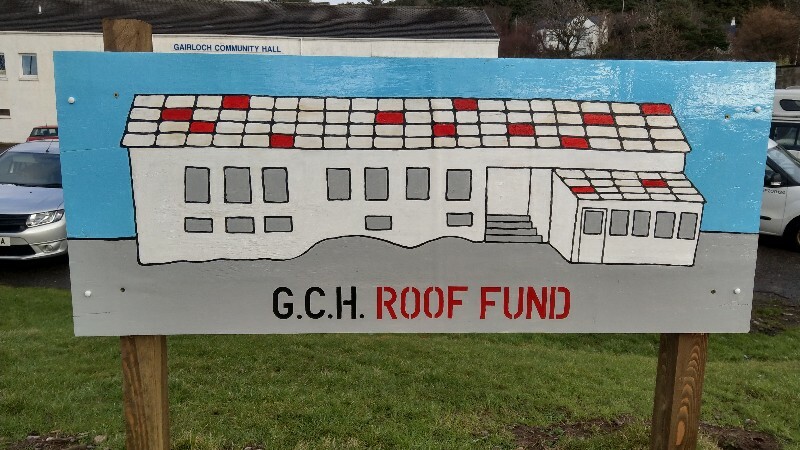 The money, awarded by WREN’s FCC Scottish Action Fund, will be used to replace the existing roof at the Hall at Achtercairn, Gairloch. Dorothy Smith, Secretary of Gairloch Community Hall believes the works will make a huge difference to the lives of people living in the area and the organisations making regular use of the Hall facilities. Dorothy hopes the new roof on the Hall will be ready by Christmas and that the Hall will be water tight for next winter.